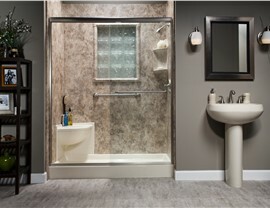 Bath Planet of Denver and Nebraska offers fast, affordable bathroom remodels and remarkable results! A bathroom renovation is an important home update-but it doesn’t have to be an expensive one. 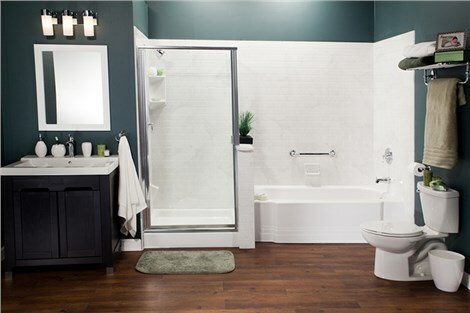 Bath Planet of Denver and Nebraska offers affordable Lincoln shower renovations that can be completed in as little as one day. Why overpay for quality when we expertly install custom-fabricated showers designed specifically to suit your style and meet your needs. Since the day we did our first job, we’ve been committed to earning 100% customer satisfaction. To that end, our entire team is willing to go the extra mile to exceed your expectations and provide a remarkable result. 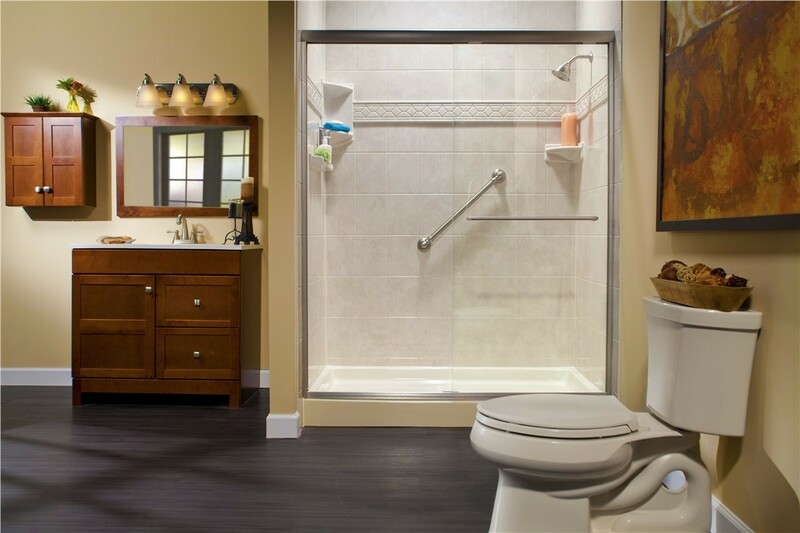 Many homeowners put off a bathroom renovation because they don’t want to be without their bathroom for several days. When you choose Bath Planet of Denver and Nebraska, you don’t have to be! We arrive in the morning with a fully stocked truck, and your shower will be ready to use that night. It couldn’t be any more convenient. 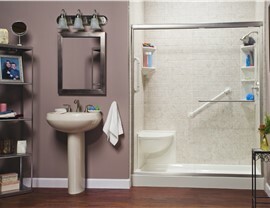 New Showers: Beautiful new showers in dozens of style and color combinations make it easy to find a look you’ll love. 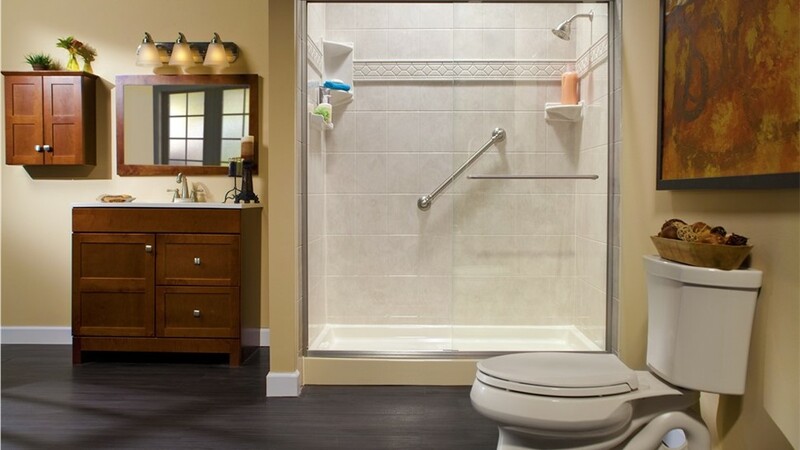 Barrier-Free Showers: Does someone in your home have limited mobility? 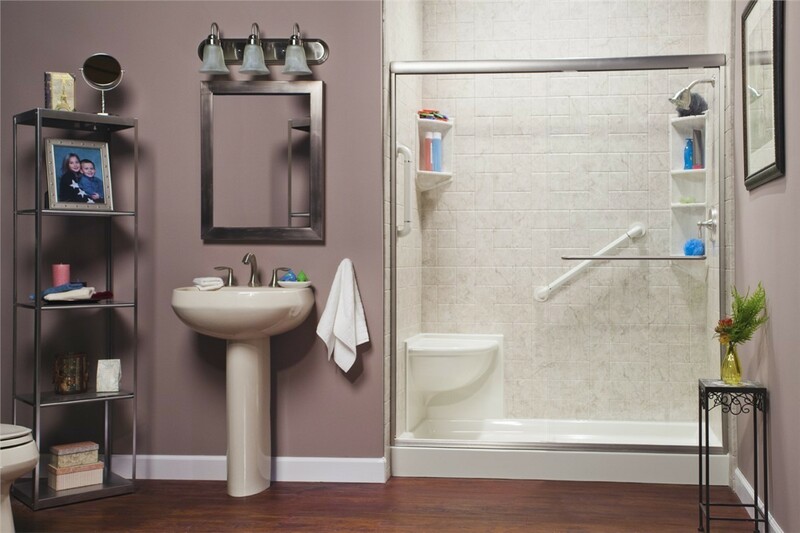 Our accessible showers provide all the features needed for safer, independent showering. 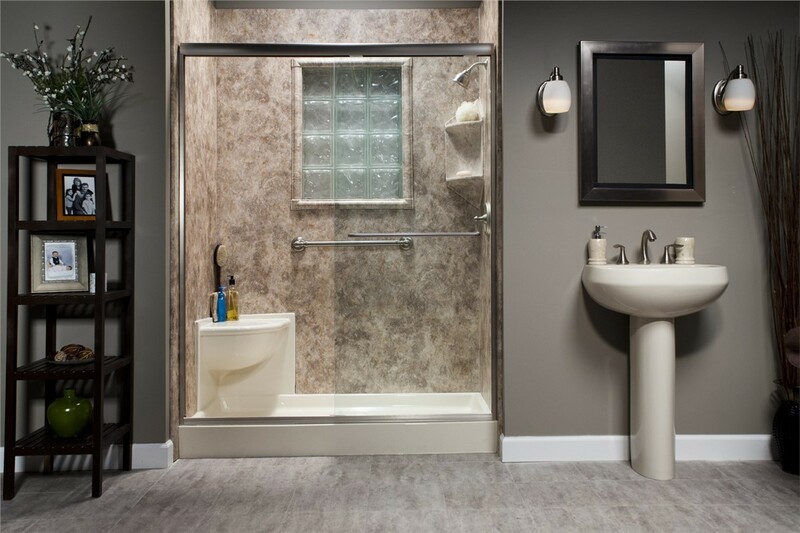 Shower Replacement:The shower replacement experts at Bath Planet of Denver and Nebraska stand behind our work with industry-leading warranties. 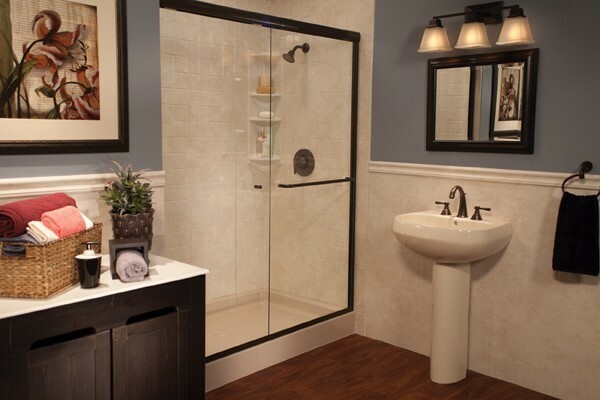 Tub-to-Shower Conversions: Transform an unused tub into a stunning shower with a convenient bath conversion. You’ve been thinking about updating your bathroom for a while, so don’t put it off any longer. 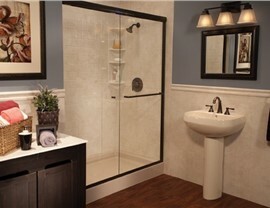 Learn more about our affordable shower renovations today! Give Bath Planet of Denver and Nebraska a call, or fill out our simple online form now to request a no-cost, no-obligation estimate.